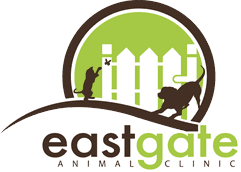 Eastgate Animal Clinic’s skilled veterinary staff has the experience and expertise to diagnose and treat your pet’s health conditions. Evidence-based medicine is at the core of our treatment plans. 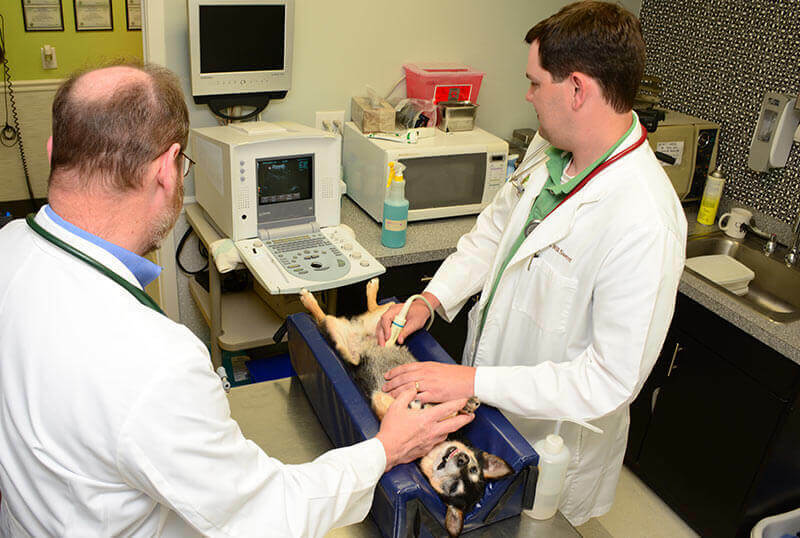 We use the latest in diagnostic equipment to identify the underlying cause of your pet’s medical condition and target treatments to remedy the illness. Evidence-based medicine has many advantages to your pet, including faster recovery time, less use of medication, and fewer trips to the vet for treatments. This method also ensures the best possible outcome for your pet and results in lower costs for you. Our clinic hosts a variety of diagnostic tools, including digital X-rays, ultrasounds, electrocardiographs, and an onsite laboratory. Please contact us to schedule an appointment. We look forward to seeing you.